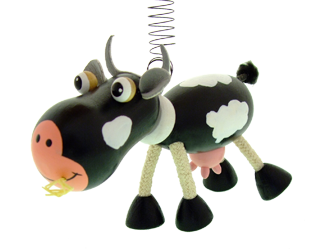 We provide the cheapest and fastest way of delivery. 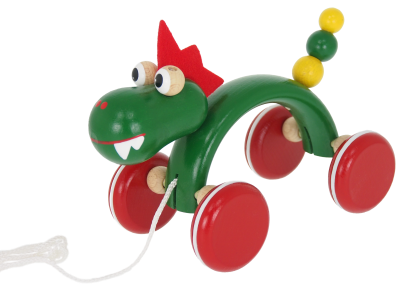 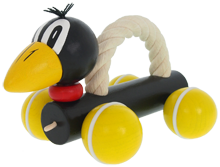 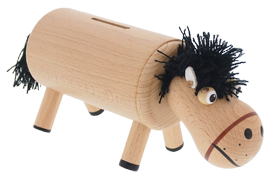 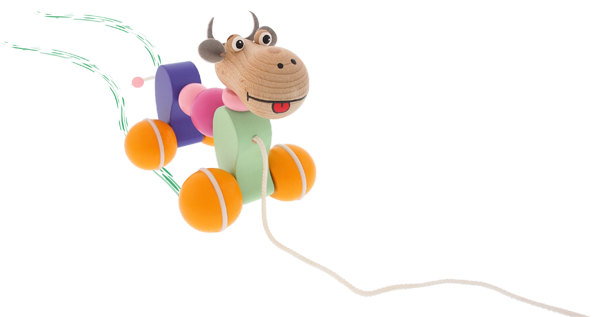 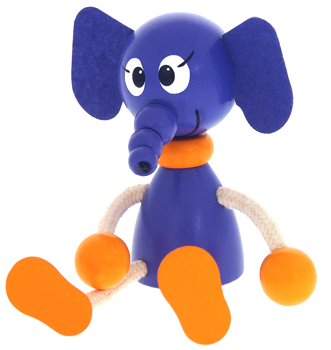 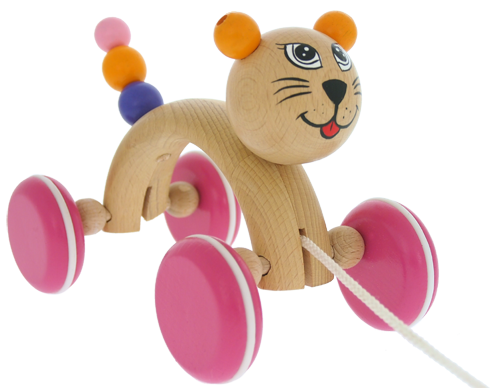 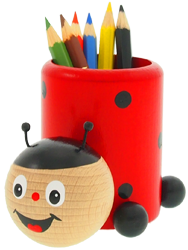 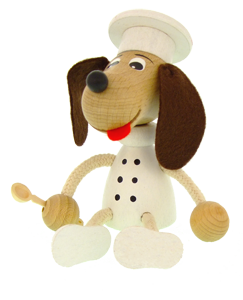 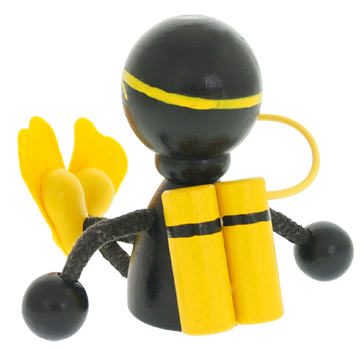 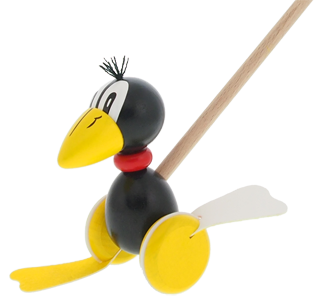 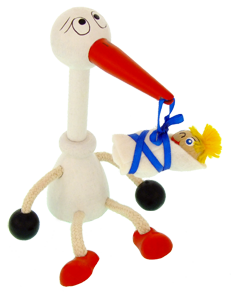 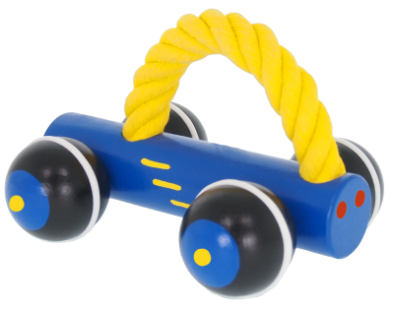 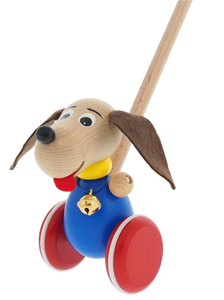 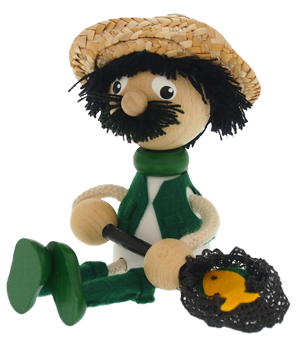 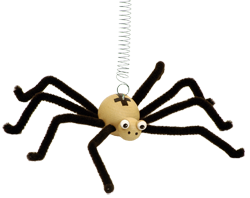 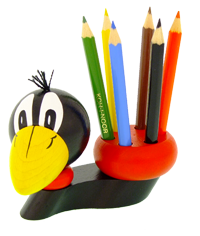 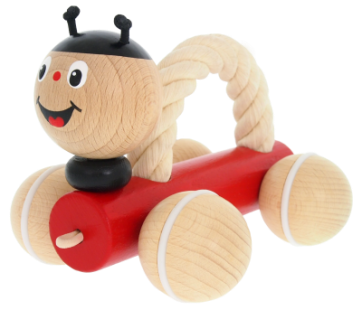 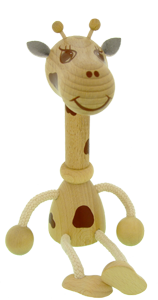 We are a Czech manufacturer, which specialises in manufacturing of high quality wooden toys and decorations with innovative design. 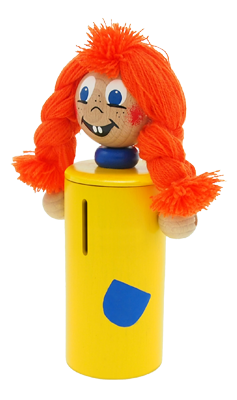 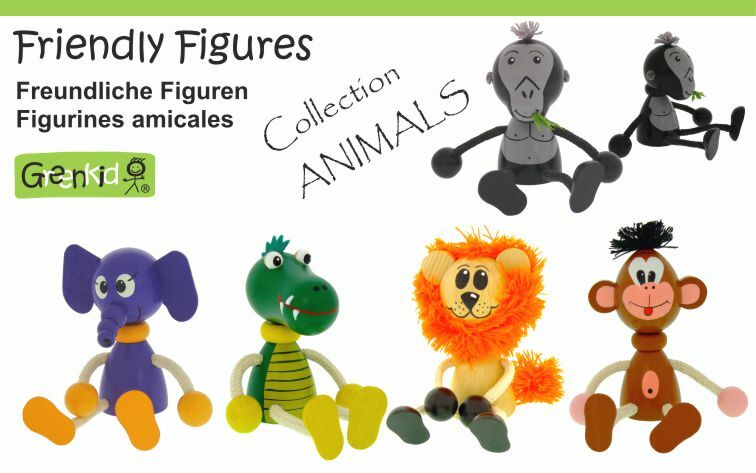 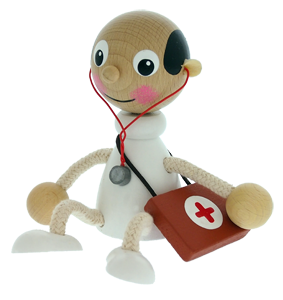 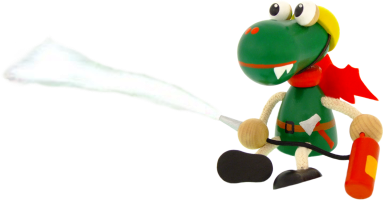 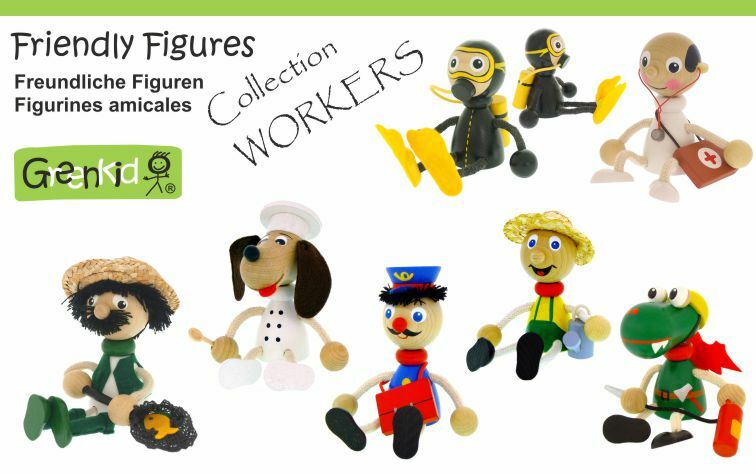 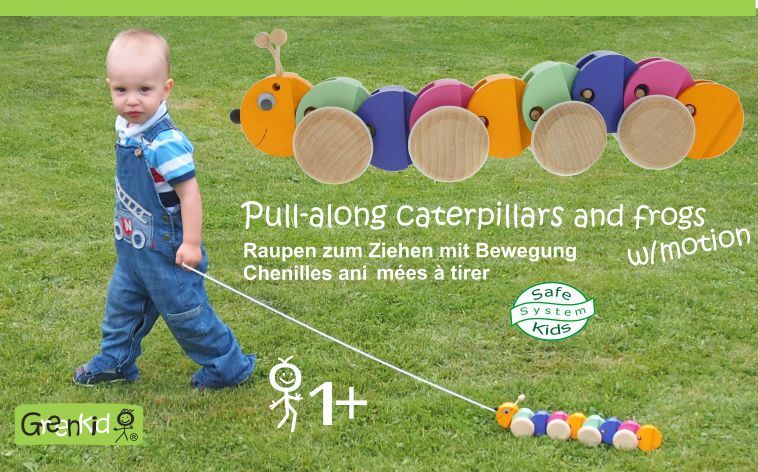 All toys produced comply with the current European standards. 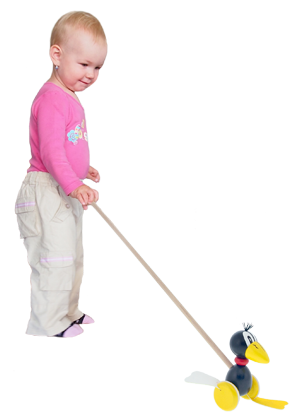 We use only materials and paints with safety certificates. 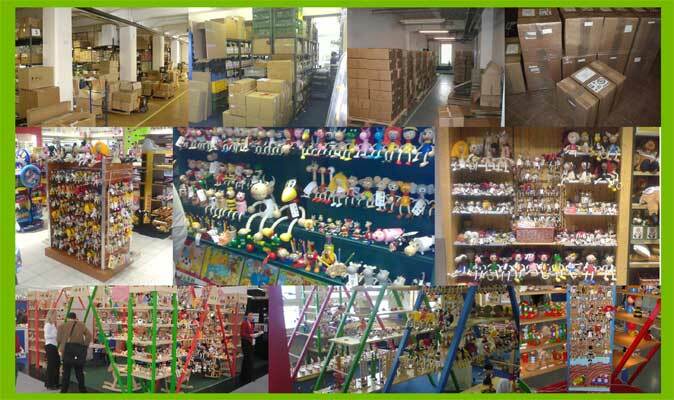 Currently we make about 950 kinds of products, but we also continue to develop new products. 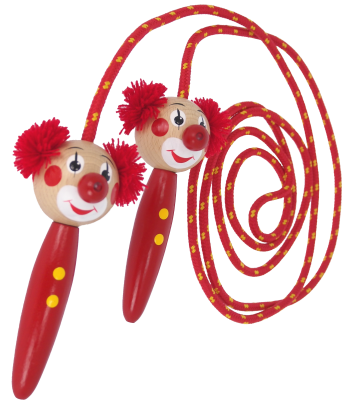 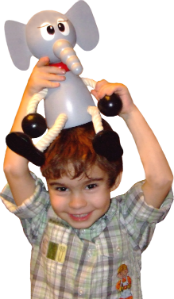 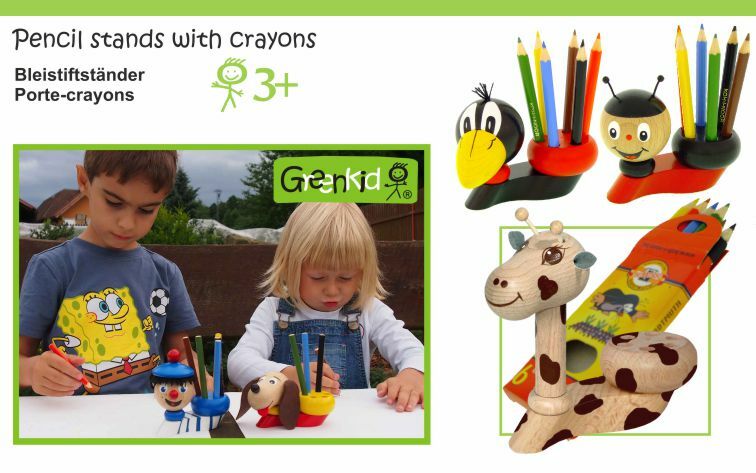 While developing a new product, we put emphasis on originality, and usefulness for kids. 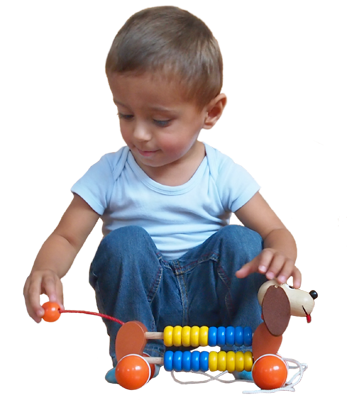 Our manufacture focuses on quality and safety of our products. 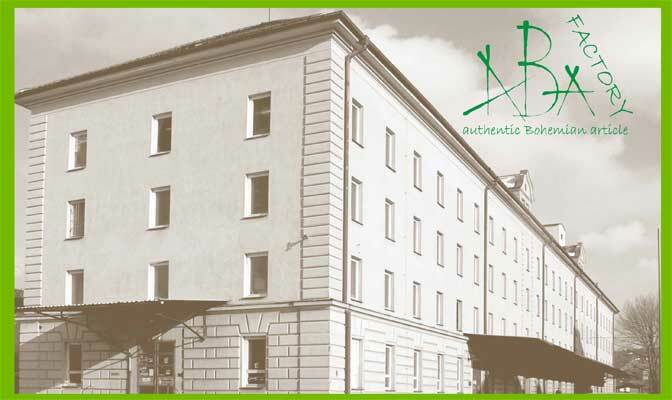 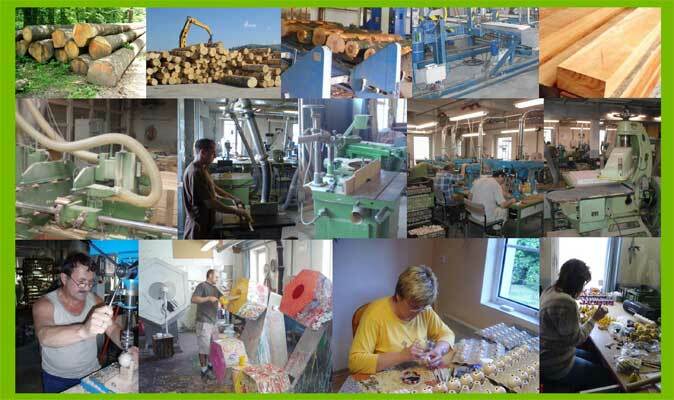 All our production is located in the Czech Republic. 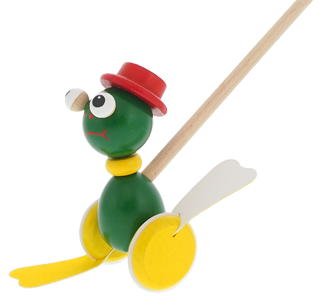 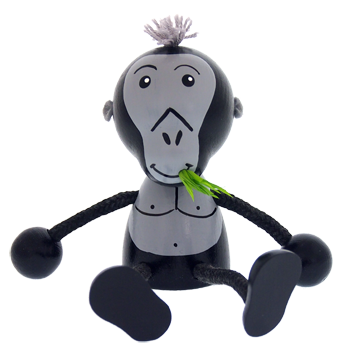 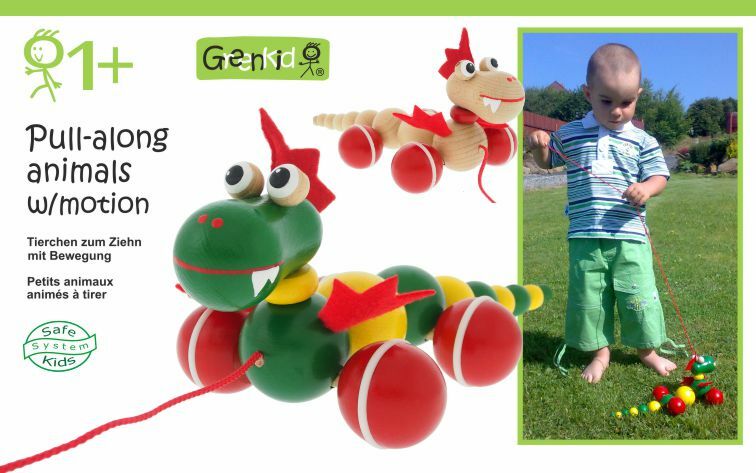 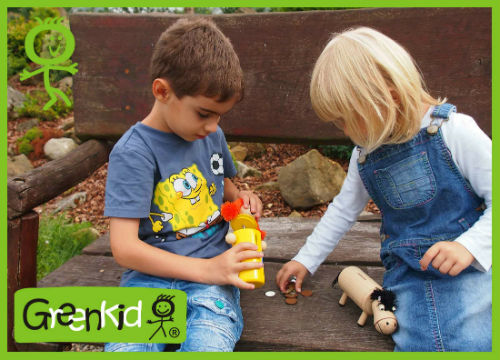 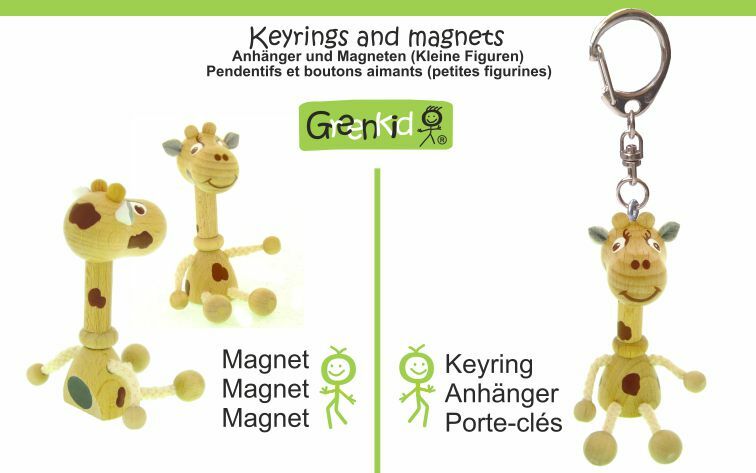 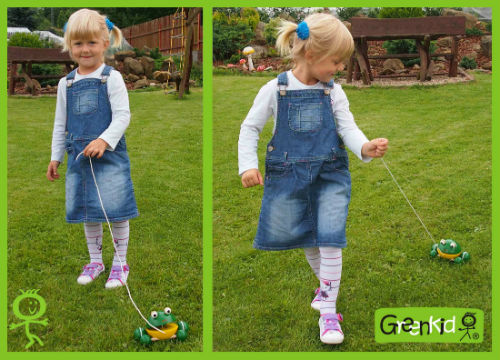 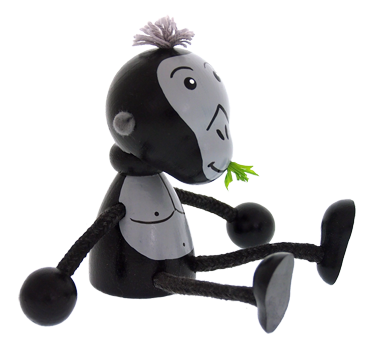 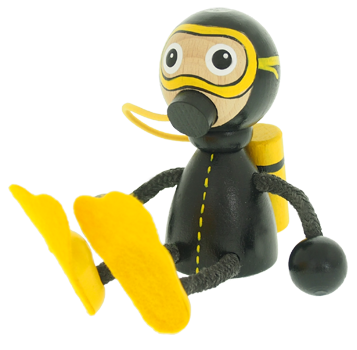 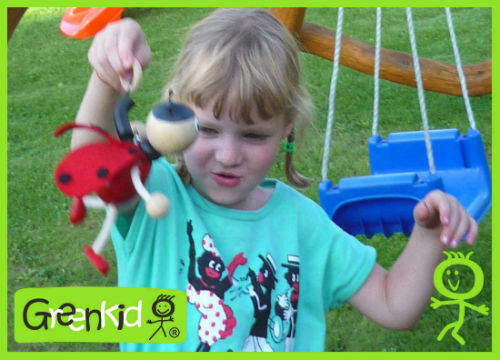 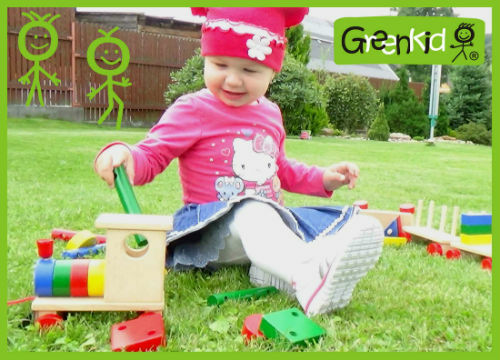 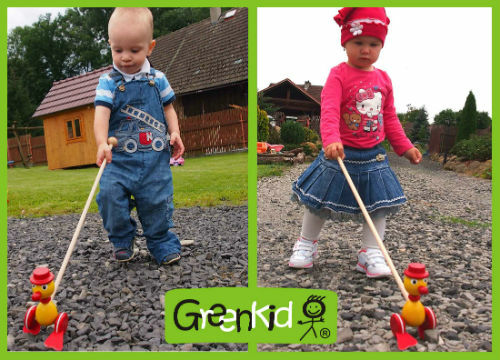 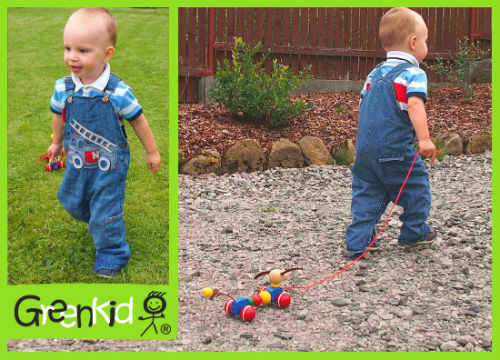 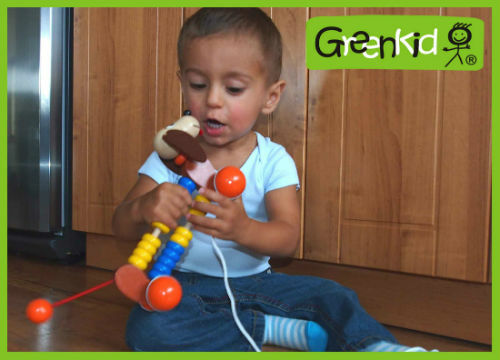 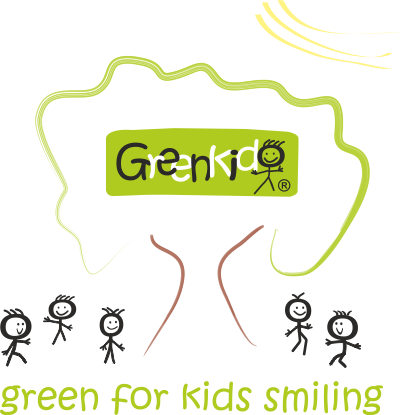 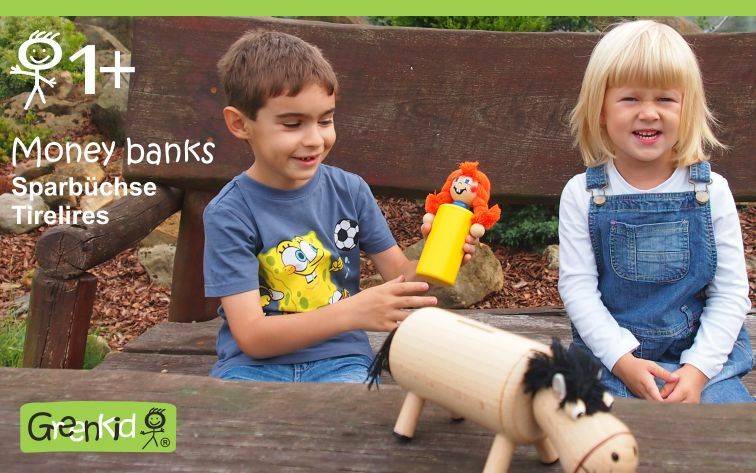 Wooden toys “GREENKID” are tested not just by adult specialises, but also by children themselves. 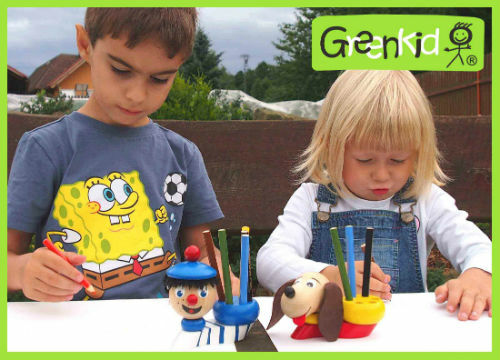 Children choose which toy is going to manufactured, and which is not.